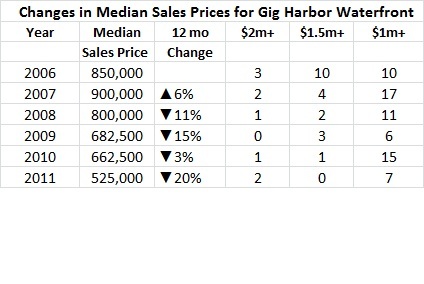 Gig Harbor waterfront prices increase 18% but high-tier not catching up. 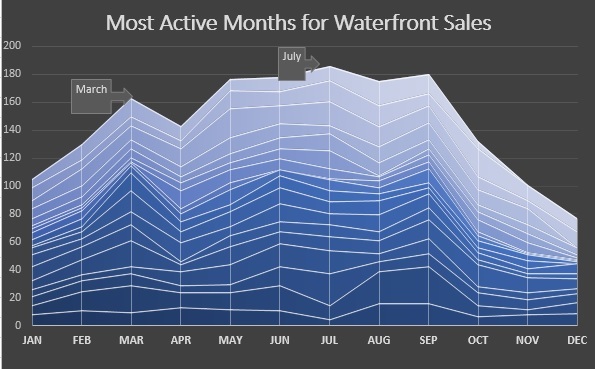 2016’s sales neared 2013-14’s record for volume. But the real news is the 18.65% bump in median price for Gig Harbor waterfront homes–the point where half of all sales were more and half less than $700,000. 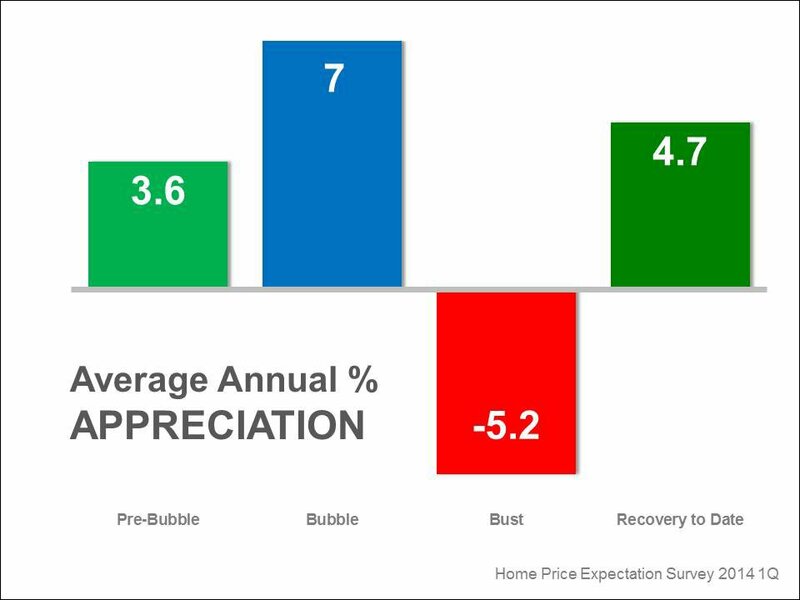 Sale prices of all Gig Harbor homes have recovered to best the peak years but the very high-tier waterfront prices have not caught up. 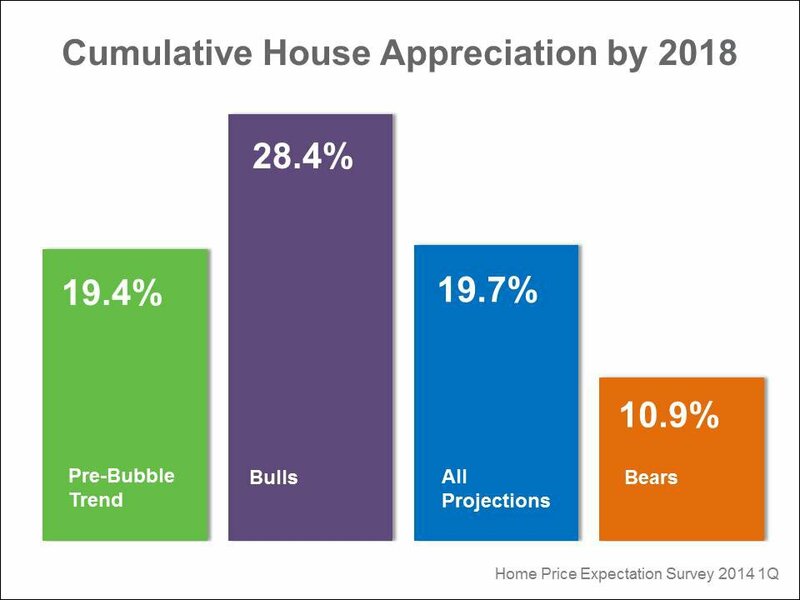 Today prices are 22% off the 2007 $900,000 peak. 2017 could however minimize that difference for Gig Harbor waterfront. 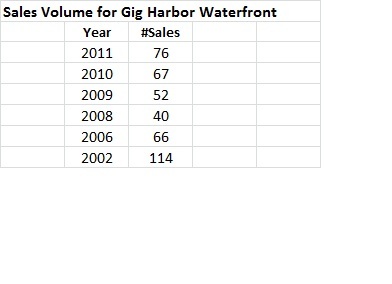 In 2006-08, 35% of Gig Harbor waterfront sales were over $1M. In 2016, only 21% were over $1M. In 2006, 23 homes sold over $1M. In 2016, 26 homes sold–nearly the same, but twice the overall volume. 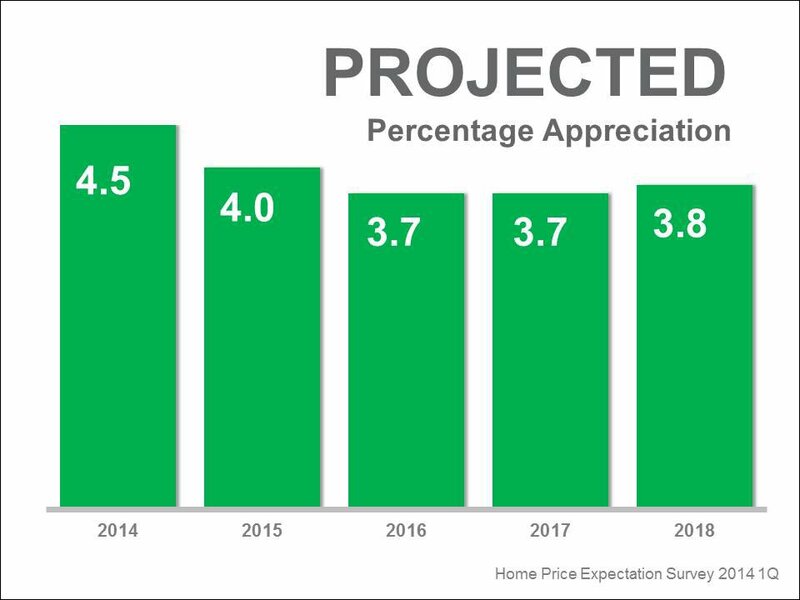 The selling price for the 10 homes that sold for $1.5M or more averaged 163% of their assessed value last year, something buyers need to be cognizant of in offering…and 133% in the $800-1M price range. 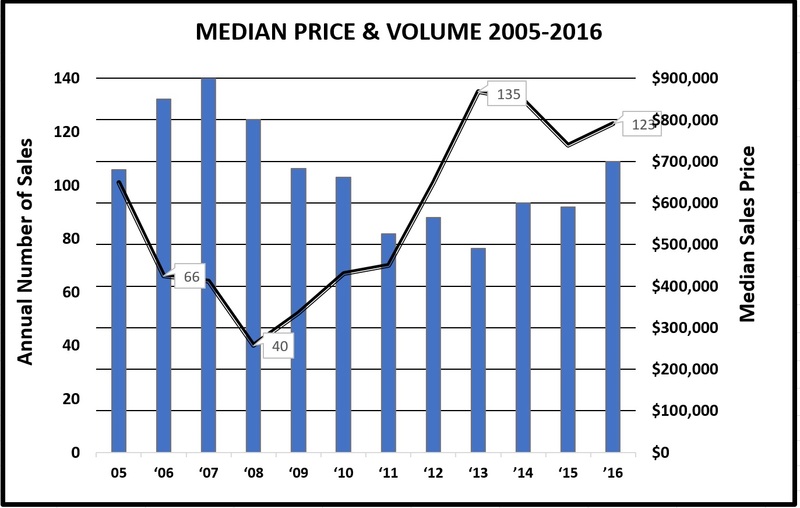 Looking ahead at the 2017 assessed values, I believe prices for Gig Harbor waterfront will continue to outpace county assessments West to Southeast exposure was the norm for the $1.5M price range, and they averaged 154 feet of frontage. One third had docks and nearly all were low to medium-low bank…normal for the high-tier. I believe there is a “backlog” of a minimum of 150 Gig Harbor waterfront owners who are ready to move–if market conditions (read prices) permit. This year should bring more of these properties to market. New flood plain maps will be implemented March 7, affecting Gig Harbor waterfront low bank. Sellers and buyers should review FEMA’s website for maps to see the impact for flood insurance rates in high-velocity wind and reach situations. Additionally, the long-waited Shoreline Master Plan revision is scheduled for adoption this year, expanding shoreline setbacks and restrictions. I was on the committee when it began in 2008…now eight years later. So…lots going on.